Przepraszamy, ten wpis jest dostępny tylko w języku Amerykański Angielski, Rosyjski i Bułgarski. For the sake of viewer convenience, the content is shown below in this site default language. You may click one of the links to switch the site language to another available language. 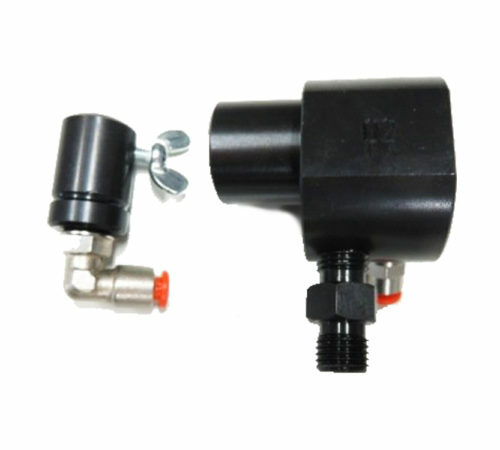 Adapter for testing truck injectors BOSCH МAN Ø 29mm 0445120098, 0445120147 and others. Adapter for checking the truck injectors on the bench or on a hand press with a signal simulator. The fuel supply from the high-pressure pipe is through the side-feed fitting.